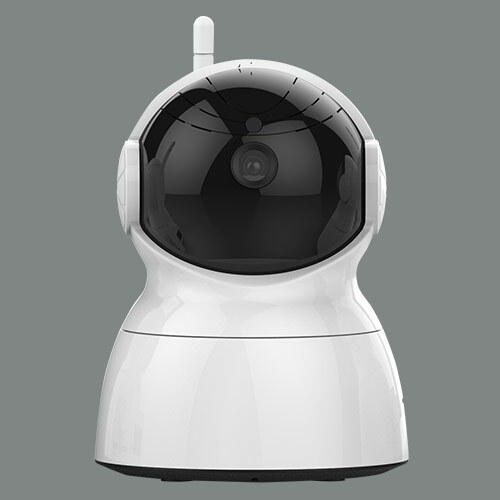 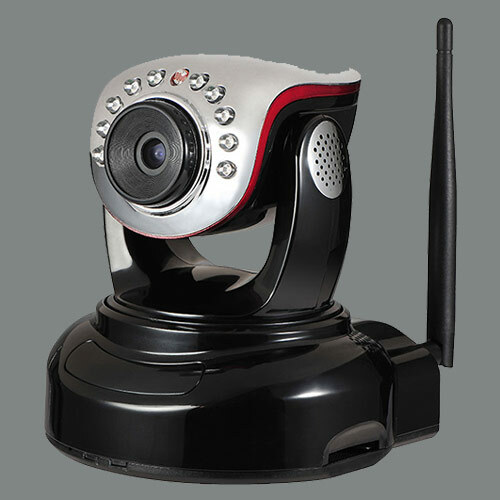 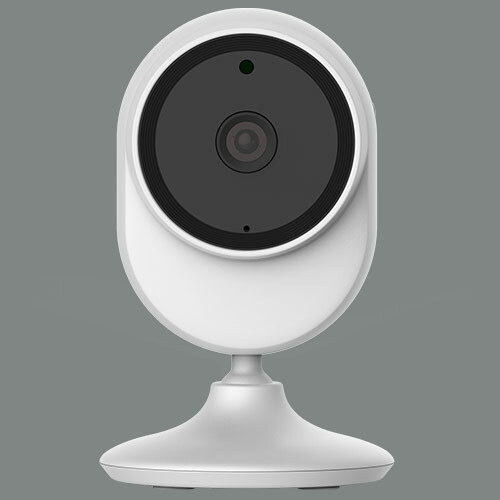 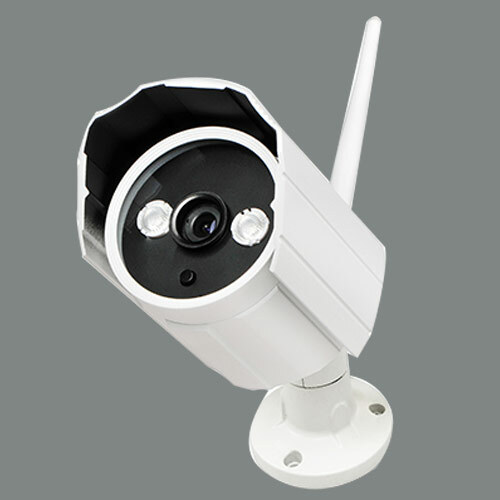 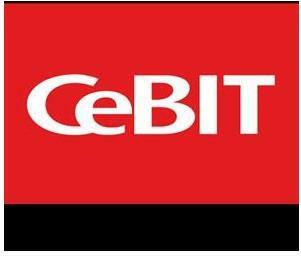 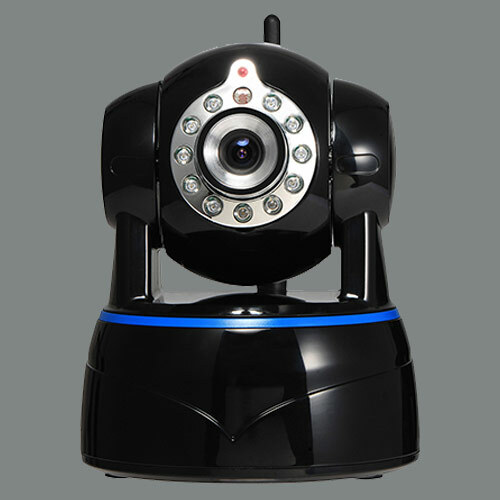 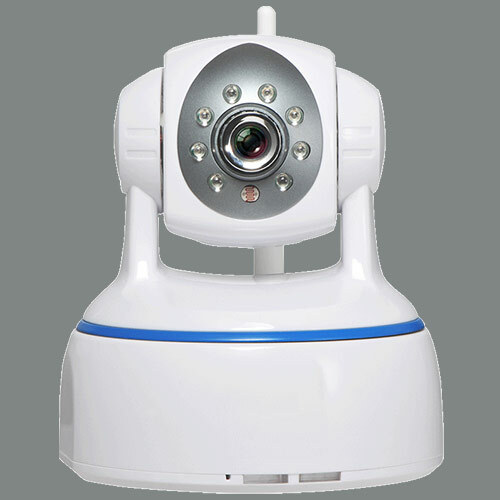 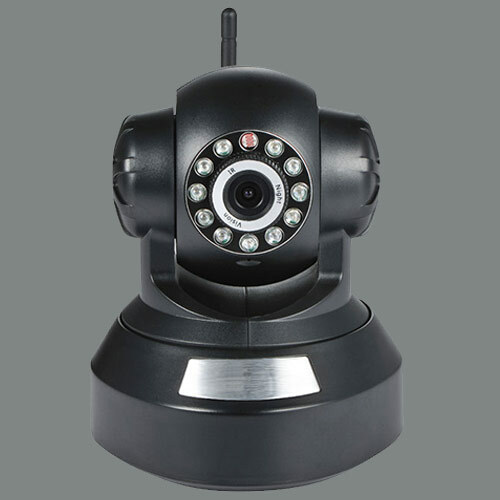 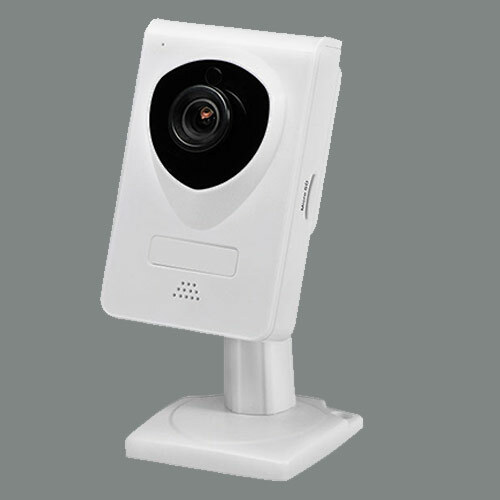 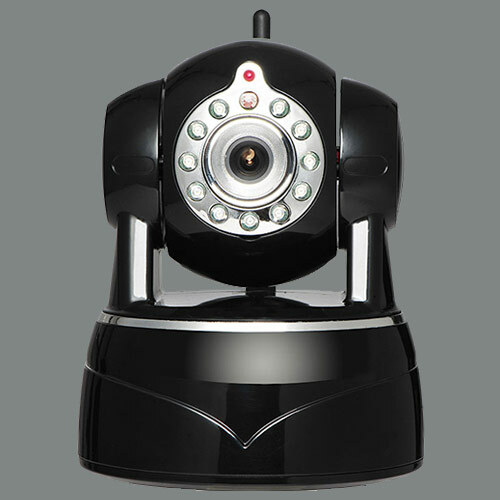 Smarteye offers IP cameras innovation and performance at a great price. 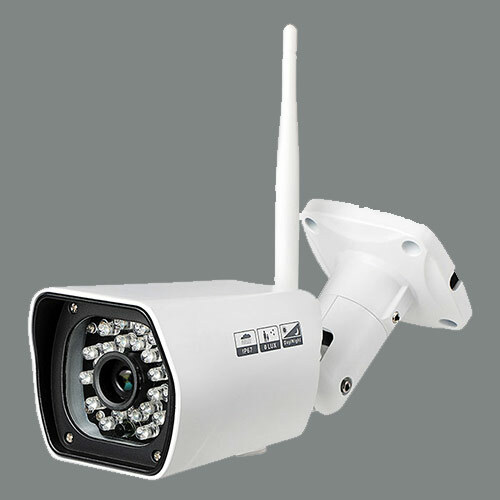 With a full line of cameras to meet your needs. 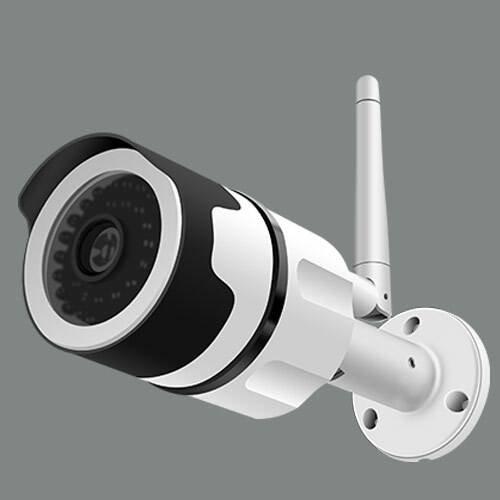 Shenzhen Smarteye Digital Electronics Co., Ltd founded in 2002, as a leading IP Camera manufacturer, which is one of the first batch manufacturers who can do R&D, production and Sales of IP Camera. 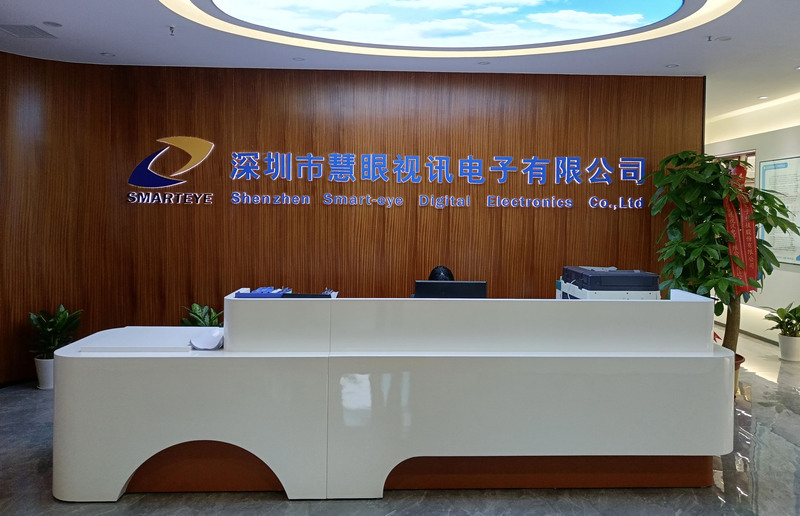 After 12 years’ persistent development, Smarteye, with strong R&D capability and proprietary intellectual property rights, becomes a modern enterprise with all complete departments. 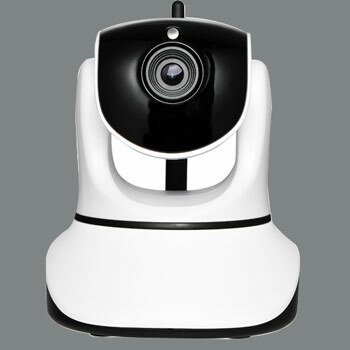 Smarteye Located in Bantian Shangxue S&T Park, factory covers an area of 10,000 square meters. 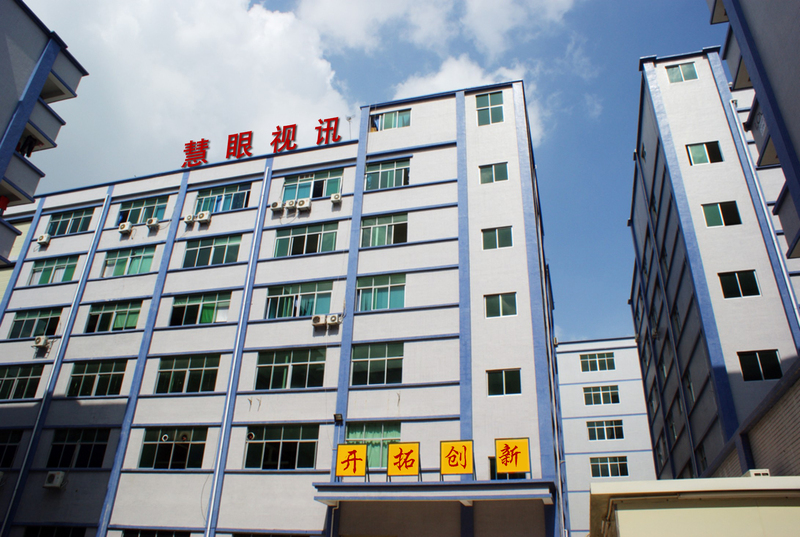 It has latest SMT, injection, spraying, silk-screen, aging test and automatic production line. 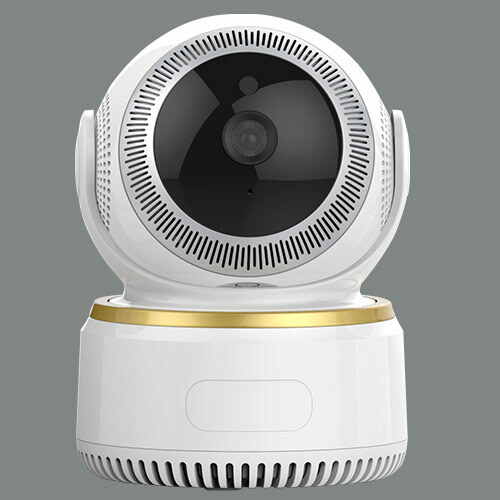 Smarteye collects a group of talents who are specialists in field of communication, security, computer and management, etc. 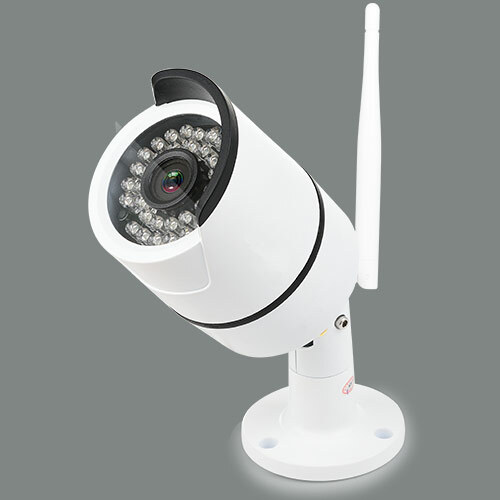 Upon the strength of 12 years professional experience and R&D superior capability, Smarteye’s IP Camera products win a high reputation by the market and well-received by the customers, because of its high product quality and competitive prices. 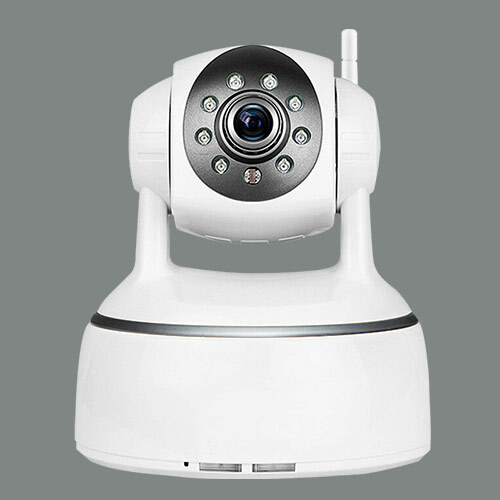 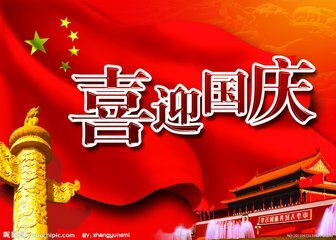 Now the monthly productivity is on the Top 3 of the IP Camera industry in China.